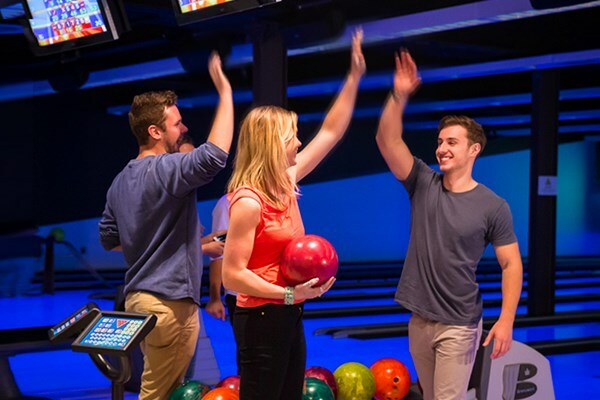 Want to reserve lanes after 5 pm for you and your group on a Friday evening? This is the place to do it. Please pick a time that works best for you and your group. 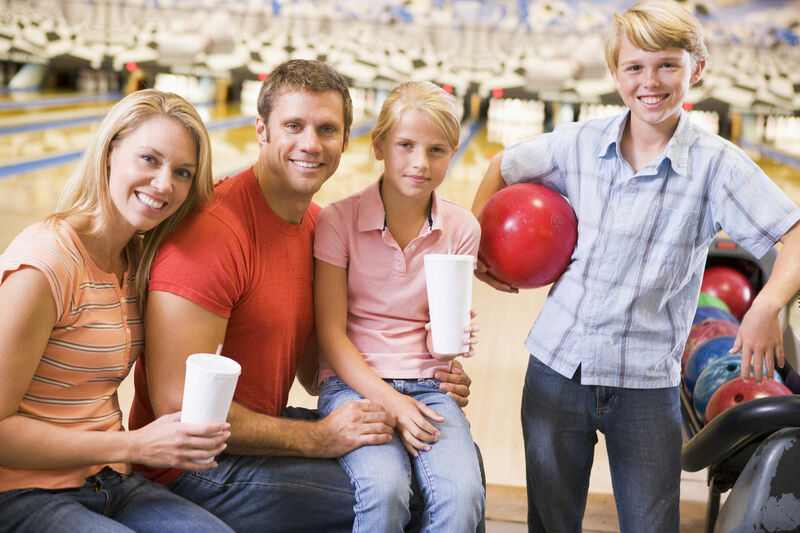 All lane reservations are for up to 5 people per lane and includes shoe rental for all 5 people. Pricing Details: $65 per lane. Up to 5 adults per lane. Pricing Details: $65 per lane. 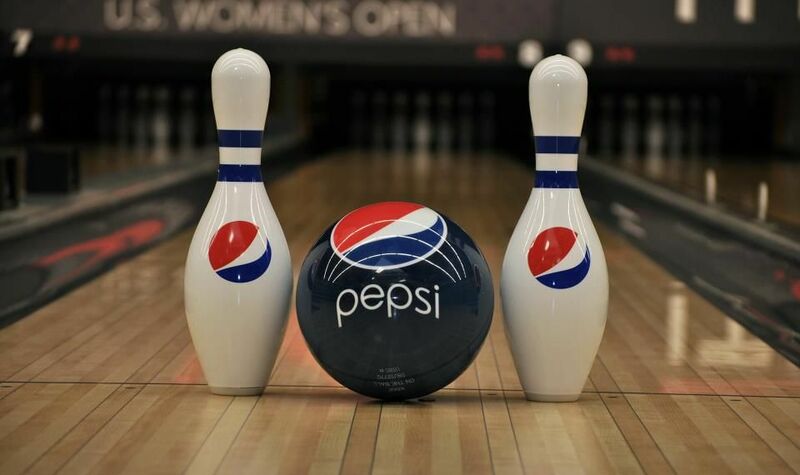 Up to 5 bowlers per lane. Package available for kids and adults!